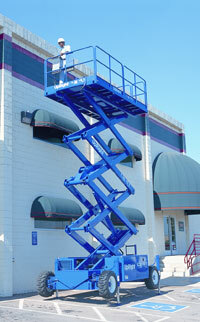 A selection of sturdy diesel or battery scissor lifts are available for hire from HSS. 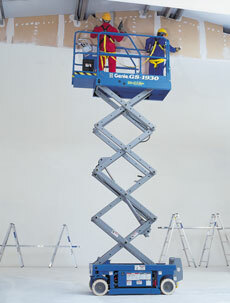 With working heights up to 11.8m, these joystick controlled work platforms are ideal for working at height. 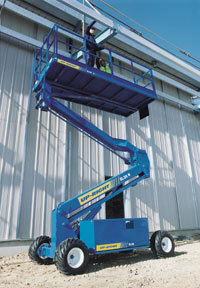 Options include compact, narrow aisle, slab, rough terrain and all-terrain variations.